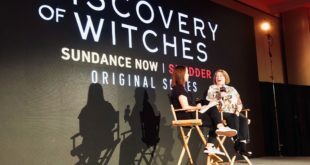 Filming is currently underway in Cardiff, Wales for A Discovery of Witches, the television adaptation to the first novel of the All Souls Trilogy by author Deborah Harkness. The series is being helmed by Julie Gardner (who had worked with Russell T. Davies to revive Doctor Who) and Jane Tranter with their company Bad Wolf Productions. It will air on Sky1 and streamed through NOW TV in the UK and Ireland. Harkness serves as Executive Producer and will also pen several episodes. Juan Carlos Medina will be directing and Kate Brooke serving as showrunner. 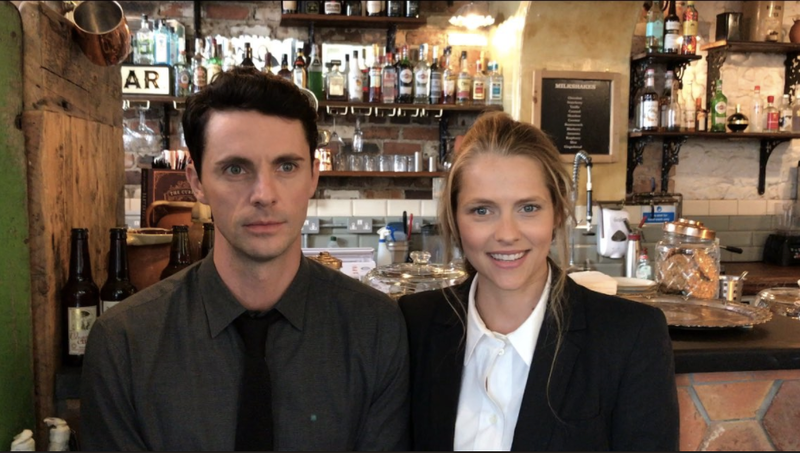 Starring Teresa Palmer (Hacksaw Ridge) and Matthew Goode (The Good Wife), ADOW follows the story of alchemical historian and witch Diana Bishop (Palmer) who had been running away from her magical heritage ever since the death of her parents when she was a young child. However she unexpectedly comes across an enchanted manuscript at the Bodleian Library and begins to garner the attention of fellow witches, daemons, and vampires alike. Diana finds an unlikely protector in vampire and biochemist Matthew Clairmont (Goode). And here’s a little something from Palmer’s Instagram stories with Louise Brealey! While we don’t know when the series will actually be airing quite yet and no US broadcasters have been announced, it’s been so much fun seeing the book come to life through these behind the scenes teases. I for one will be checking my feeds daily to get through the long wait! 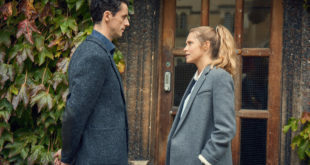 Harkness is also working on a new novel in the All Souls universe this time focusing on Matthew’s vampire son Marcus Whitmore, played on the show by newcomer Edward Bluemel (The Halcyon). According to the author the book could be out sometime in 2018. 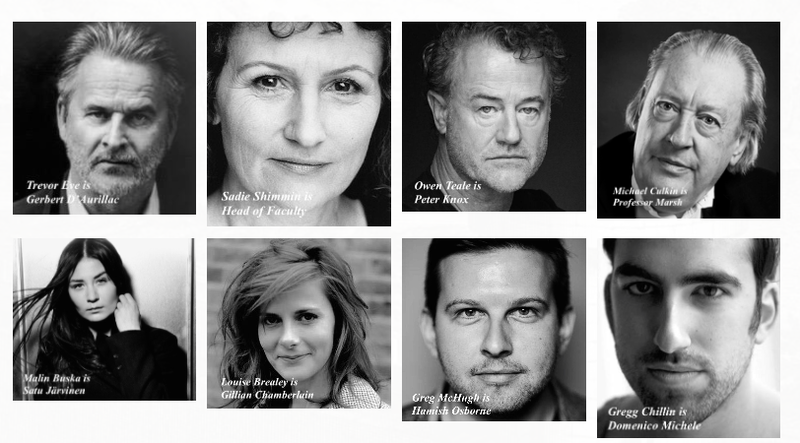 Till then I’ll be anticipating the casting announcement for Sarah Bishop (Diana’s aunt), Emily Mathers (Sarah’s partner), and Ysabeau de Cleremont (Matthew’s mother). Oh and I’ll be dreamcasting Gallowglass because he’s the best.